Our Cape Town Information Guide with basic facts and information will provide you with a good starting point for your research. Cape Town, also called Kaapstad (Afrikaans) or iKapa (Xhosa), lies at the southwestern tip of South Africa on the Cape Peninsula and is the capital of the province Western Cape. 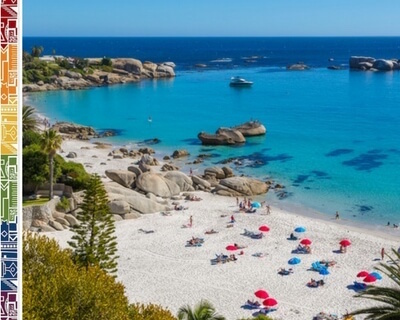 Cape Town's City Bowl or CBD, which means Cape Town's business district, has a picturesque setting on the Cape Peninsula as the city is framed by the Table Mountain range to the South, the Atlantic Ocean to the West and the Indian Ocean to the South East. The V& A Waterfront in Cape Town is not only Cape Town's but also South Africa's major tourist attraction, with over 25 million visitors annually. Cape Town has two nicknames: 'Mother City' or 'Tavern of the Seas' The city's motto is 'Bona Spes', from the Latin meaning 'Good Hope'. The Western Cape Province can be compared in size with the size of England! The Dutch East India Company established at Table Bay the first settlement in Southern Africa, making Cape Town South Africa’s oldest city, founded in 1652. Remains of some of the massive walls of the first fort which was built in Table Bay can be seen in the basement of the Chavonnes Battery Museum at the V&A Waterfront. Cape Town's Company Gardens, established by the Dutch East India Company under Jan van Riebeeck are also a must visit when in town and make also sure you visit the Castle of Good Hope, established by the British, and the interesting museum which today exist on its grounds. Today, Cape Town is, together with Johannesburg, the biggest transport hub in Southern Africa with refurbished Cape Town International Airport having been named 'Best Airport in Africa' in the international World Airport Awards. Cape Town's port is very popular along the busiest trade route in the world with its working harbour. The port also houses the second biggest container port in Southern Africa. 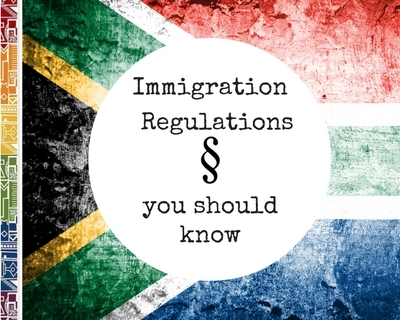 Find more Cape Town information, basic facts and figures here. Poverty: 36% live below the poverty line, with less than R3500 per month. 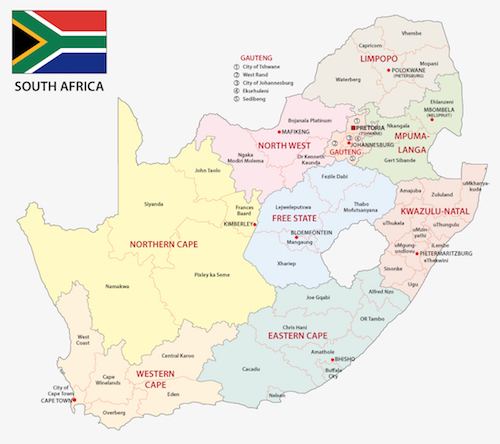 South Africa has three capital cities: Cape Town, Pretoria (Tshwane) and Bloemfontein. Cape Town is the legislative capital of South Africa, with the National Parliament located next to the Company Gardens. From January to June the National Parliament meets in Cape Town, the second half of the year it moves to Tshwane (Pretoria). If a public holiday falls on a Sunday, the following Monday is regarded a public holiday. Banks, government offices and smaller stores will be closed on public holidays, while the bigger supermarkets or shopping centres will keep their usual sunday opening hours. Please note: There is no day light saving time in South Africa! Beware of other countries changing in March and October. South Africa Country code: +27 | Cape Town City code: +21 | South African telephone numbers, landline and cellphone, always have ten digits. There are payphones all around Cape Town, but you will need Phone Cards, which you can buy at supermarkets and petrol stations. If you want a South African prepaid simcard, go to any Vodacom/Mnet/Cell C store in Cape Town and register your new sim card with RICA. Your phone must be unlocked, check with your overseas' provider. 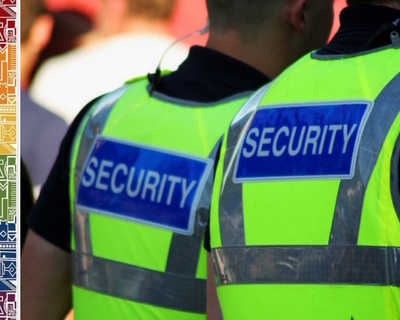 Remember to take your passport as well a you utility bill or take a proof of your accommodation reservation/booking. For short stays, you can rent a phone including simcard from the outlets at Cape Town airport, so you avoid the sometimes cumbersome registering process. You can buy prepaid vouchers for airtime and data in local supermarkets and corner shops. 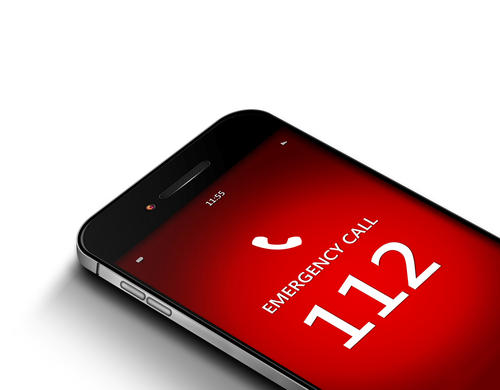 For other emergency numbers click here. South African Rand (ZAR). 1 Rand equals 100 Cents. Banknotes are available in R10, R20, R50, R100 and R200. 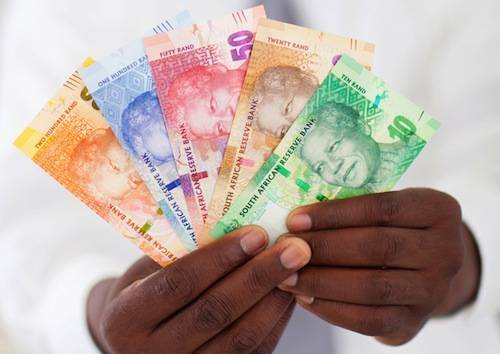 The colourful new banknotes show a portrait image of Nelson Mandela and South Africa's 'Big Five' animals. The South African Rand is on par with the Namibian Dollar, however, while South African Rand are accepted currency in Namibia, Namibian Dollars are not accepted by South African shops. Shops and Banks will accept foreign credit cards, beware though that often chip cards are used and thus you need to use your pin when paying with card. Cheques are rarely accepted anymore. 220/230V AC (you will need transformers/converters for American appliances). South African plugs have tree round pins. The plug is referred to as Type M plug and is as far as I am informed used also in Mozambique, Swaziland and Hong Kong. If you import American appliances, please make sure to bring power converters as well. The City of Cape Town electricity services can be reach either via their website or faults can be checked up on telephonically: 0860 103 089. Electricity is supplied mainly by pre-paid meters, that means you will have to purchase a voucher to load your meter. For this you need the meter number! You can also pay electricity online. Cape Town enjoys a Mediterranean climate with four definite seasons. There are no winter frosts in the Cape Town area. The summers are usually hot and dry, while the winters can feel freezing, especially during cold spells. Be prepared that also in summer, strong winds can be experienced, when the 'Cape Doctor' hits the city. So make sure to know where you can find the best wind-free beaches. Read more.